Guitar teacher with 28+ years experience. Attended the New England Conservatory of Music in Boston. 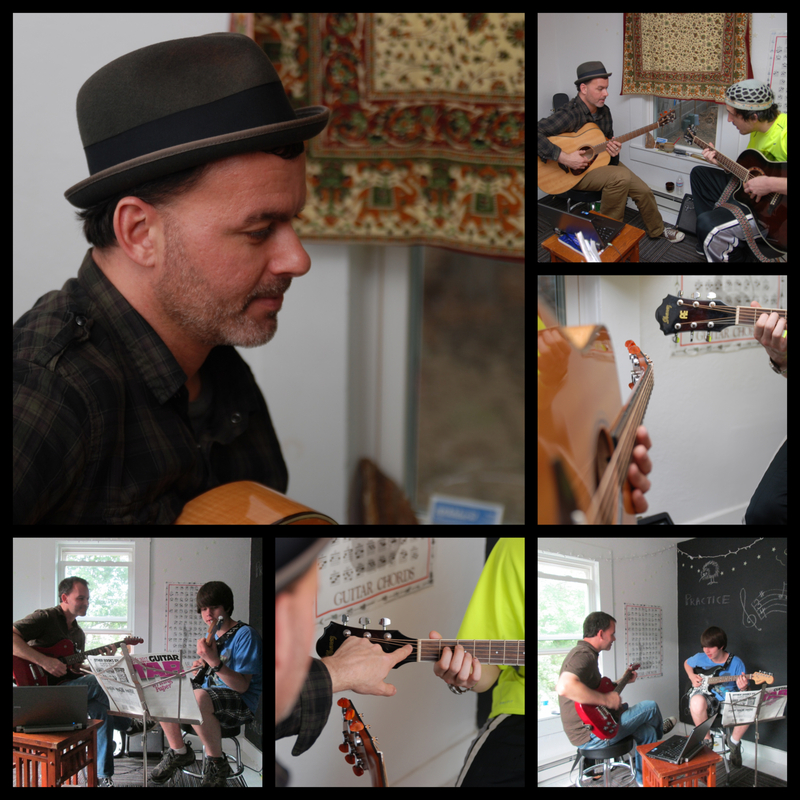 I teach all styles (guitar and bass), player levels and ages. Most of my students stay with me for at least 2 or more years and I have a very high success rate. actual Wayne student after three years of instruction! I am interested in learning much guitar. I have many influences such as Blixa Bargeld, Nick Drake, and .Thurston Moore. Please let me know when we can start. Let me know what days/time you are available for lessons and I will see If I can give you a spot that’s comparable.